Most of us are familiar with post lunch drowsiness. The way to beat the afternoon blues is a power nap. Experts say that a 20 – 30 minute nap is just what the doctor ordered. Our body needs rest in the middle of the day especially in the afternoon, even after a good night sleep and the ideal time for this nap is between 1:00pm to 4:00 pm. This is because that’s the period when you feel gloomy and low in energy, and a nap works to revive you like nothing else can. Power napping improves the function of the central nervous system in the entire body. 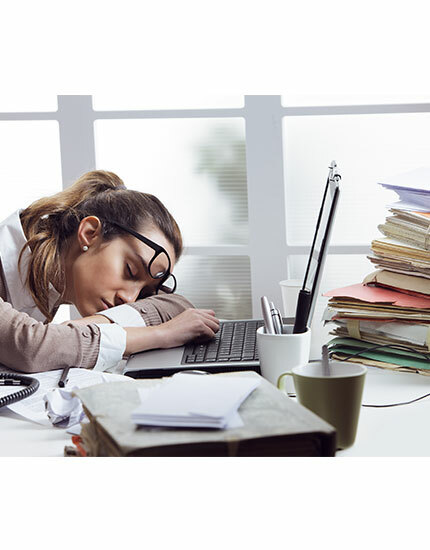 A power nap for at least for 20 minutes approximately after eight hours of work will do more for your stamina than sleeping an extra 20 minutes in the morning. It strengthens your memory, increases efficiency towards your work and crafts awareness. यदि आपके पास Hindi “or” English में कोई article, inspirational story, Poetry या जानकारी है जो आप हमारे साथ share करना चाहते हैं तो कृपया उसे अपनी फोटो के साथ E-mail करें. हमारी Id है::- kmsraj51@yahoo.in . पसंद आने पर हम उसे आपके नाम और फोटो के साथ यहाँ PUBLISH करेंगे. Thanks! !